A wet room creates a contemporary look which can transform your bathroom into a stylish, luxurious space whilst offering practical solutions to everyday problems. 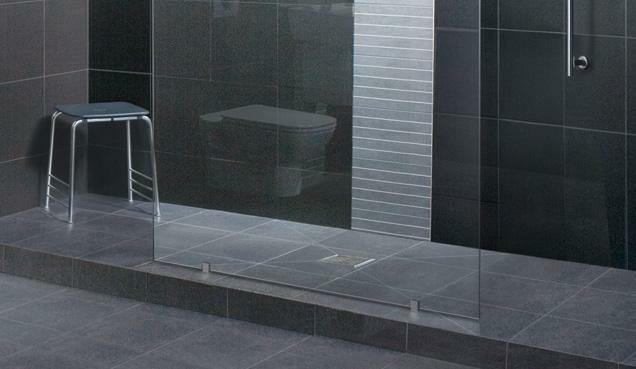 Whether you want a level floor wet room for complete access or the convenience of fitting a stepped up wet room, we’ve got the option to suit you. Our wet rooms are also perfect to create a safer showering environment for the more vulnerable members of the family, with grab rails and shower seats to maximise your comfort and stability. Our level floor wet rooms are the ultimate in luxury and easy access. 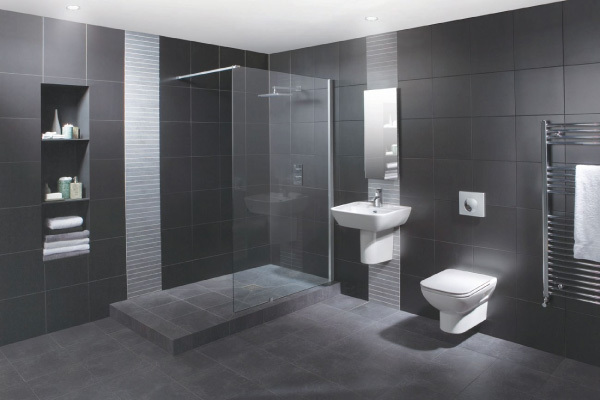 Create a chic and contemporary showering area with our complete wet room solution that is quick and easy to install. Our level floor kits give you the accessibility to ensure you can retain your independence, whilst maintaining a designer look you and your family will be proud of. Stylish grab rails and shower seats can be added for even more security and stability and will look fantastic in a modern bathroom. The Clean and contemporary look of a wet room can still be acheived even when you cannot breach the floor, using our stepped up wet room kit. You can easily replace your bath for a stylish wet room which is so easy to clean and much easier to get in and out of as you get older. Even when you have a concrete floor, you can fit a stepped up wet room and have a continuous tiled effect throughout your bathroom. You could add one of our designer grab rails or shower seats to ensure your bathroom is safe and relaxing for the whole family.